Its natural for mothers to care and protect their baby. ATTITUDE is thrilled to assist them in their most important mission. 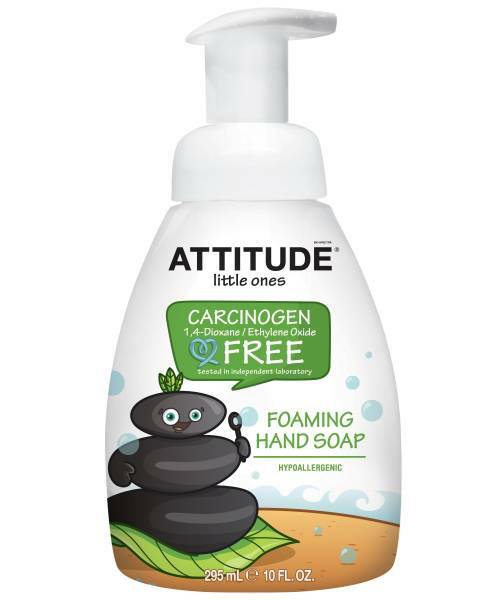 Mothers can easily take care of their loved ones with ATTITUDE Foaming Hand Soap, free of any chemicals linked to cancer (not even traces! ).